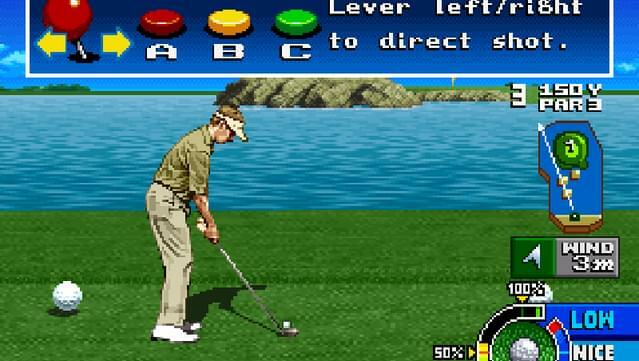 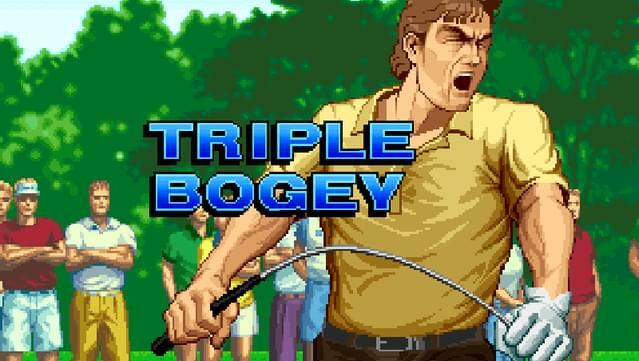 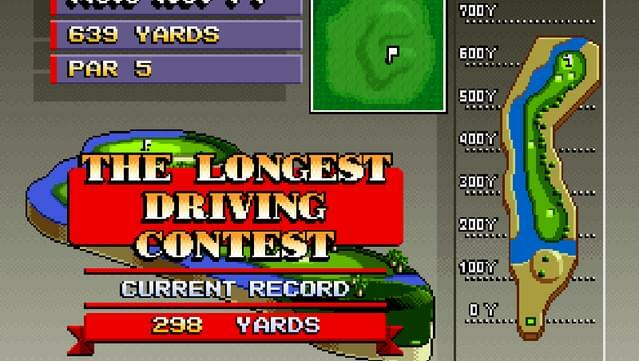 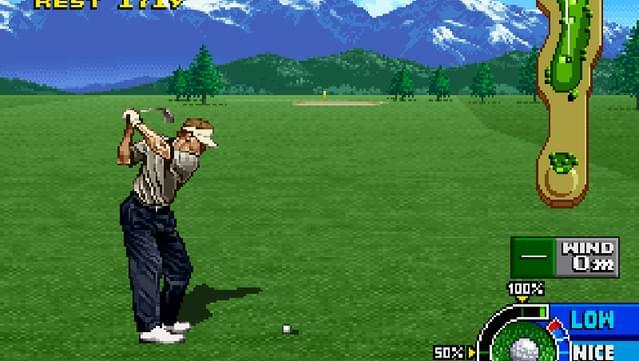 This is a golf game that was first released in 1996. 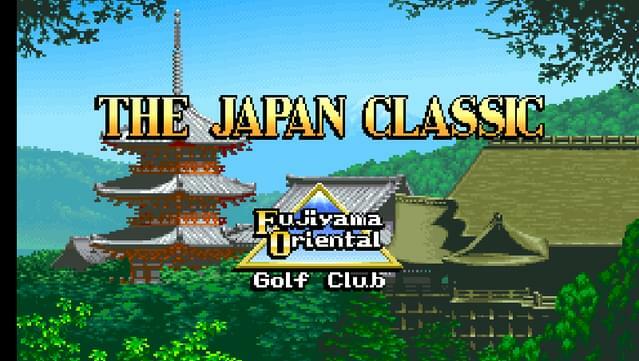 The player picks one of six available golfers and competes on a number of golf courses around the world, including Japan (Fujiyama Oriental Golf Club), America (Grand Canyon Golf Course), Australia (Blue Lagoon Golf Course), and Germany (Baden Golf Course). 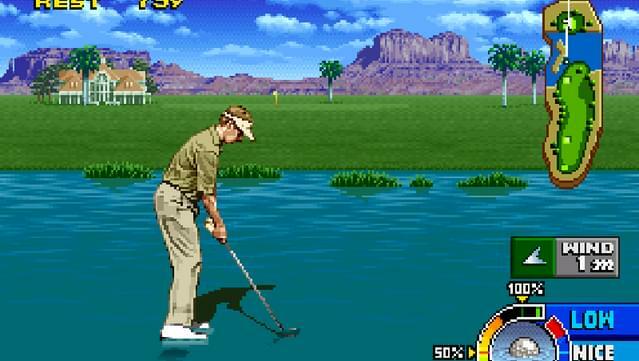 The game features two modes of play. 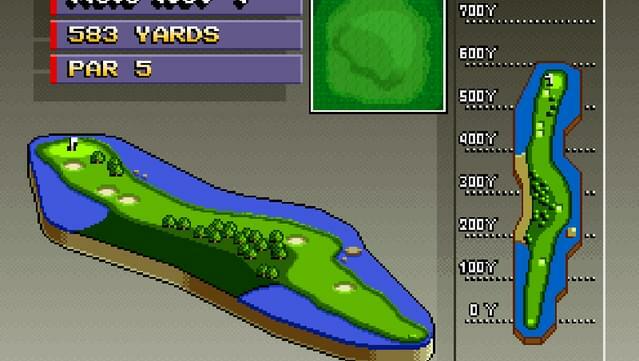 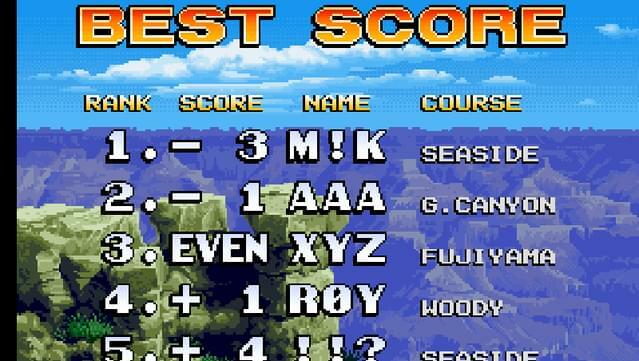 The first is Stroke Play, in which the player attempts to get the best score by playing all 18 holes. 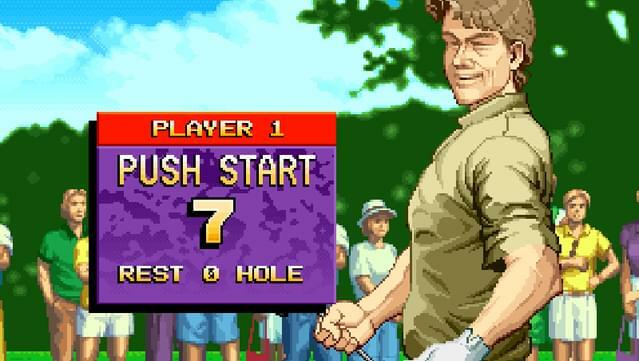 The second is Match Play, in which two players compete to see who can win more of the 18 holes. 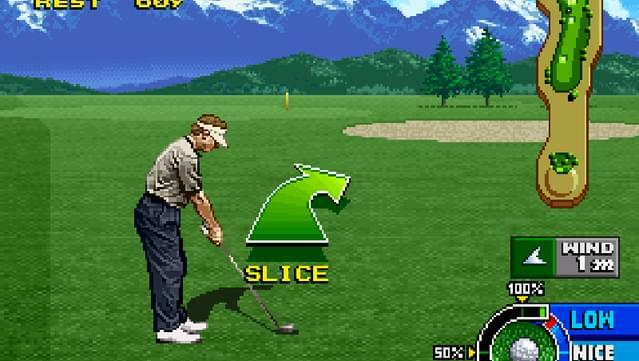 Grab a friend and get ready to hit the fairway! 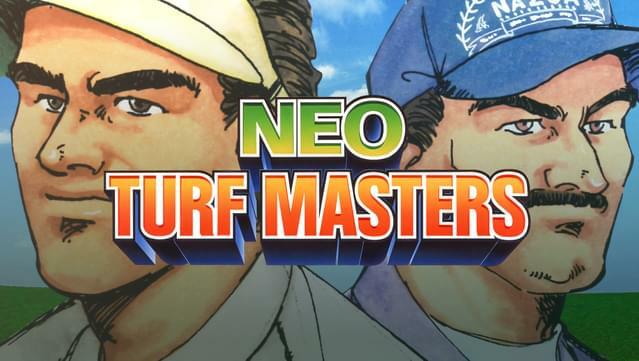 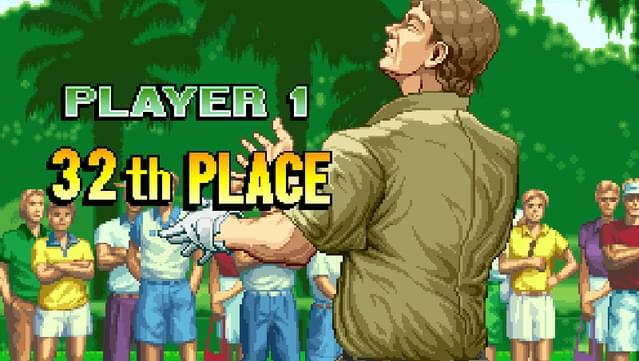 A controller is highly recommended for NEO TURF MASTERS. 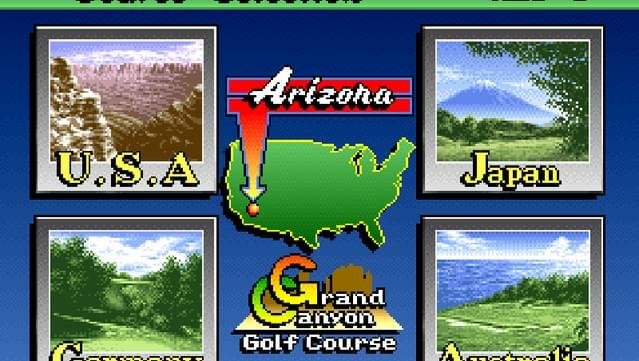 Please note that at least one gamepad and a keyboard are required for local co-op.